Congress and the White House tried, and failed, to repeal and replace Obamacare. Since then, their focus has shifted to other priorities — in particular, reforming America’s tax code. It’s been decades since Congress did any significant reform, but there’s generally widespread agreement that our tax code is too long, too complicated, and riddled with loopholes. What would a lower corporate tax rate mean for tech companies and consumers? Will the proposed “border adjustment tax” mean a big adjustment for tech? Will there be winners and losers? How would reform impact domestic firms versus multinationals? 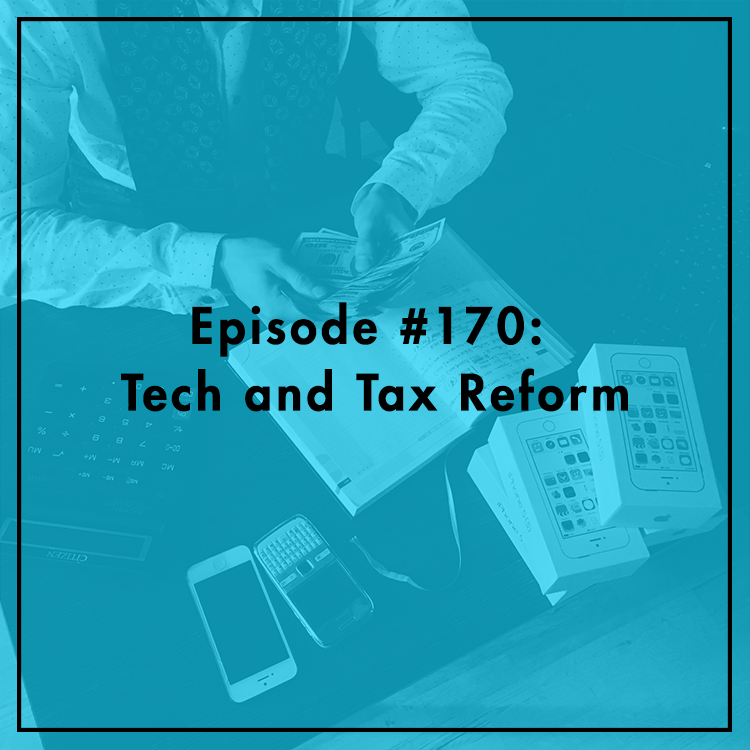 Evan is joined by James Lucier, Managing Director at Capital Alpha Partners, a Washington-DC based policy research firm.